The Mini-Scan is a versatile TLC scanner for the detection of radioisotopes on narrow strips and plates. The system is ideal for routine quality control of [18F]FDG, 99mTc and 123I radiopharmaceuticals. 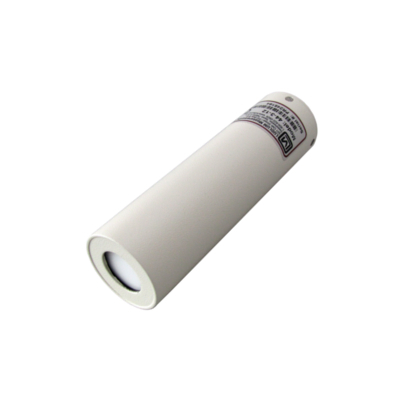 Interchangeable detectors allow the measurement of a large variety isotopes. The former BIOSCAN Analytical Instruments have been used in nuclear medicine and radiopharmacy laboratories for over 25 years. Their reputation for providing low-cost, easy-to-use and reliable equipment is unmatched by any other company. Thousands of laboratories around the world rely on these devices to meet their daily quality control requirements as well as to aid researchers in developing new compounds. A comprehensive Mini-Scan system consists of a moving stage, a Flow-Count system and a PMT based detector. Flow-Count is a radioisotope HPLC detection system, which is compatible with all HPLC systems. Mini-Scan uses various interchangeable NaI photomultiplier detectors for measurements of most isotopes including 18F, 125I, 131I, 99mTc and 111In. Several scan speeds and variable detector slits allow the detectors to measure a wide range of activities from 10 nCi to 100 μCi. 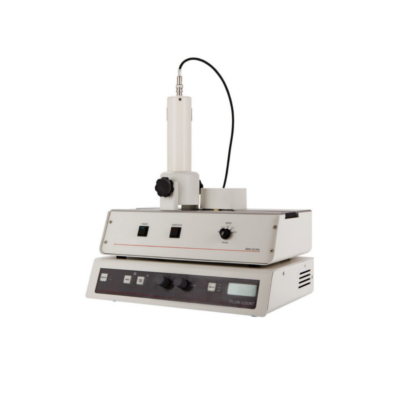 Analog and digital signals are provided for interfacing Mini-Scan with existing chromatography data systems. RaPET Chromatography Software can also be used for your data collection and report generation requirements. 14C and all high-energy beta and alpha emitters using plastic scintillator with photomultiplier tubes. Dual Use: Flow-Count based detectors and electronics enable the Mini-Scan, in combination with flow cells and shielding systems, to be used as a radio-HPLC detector. 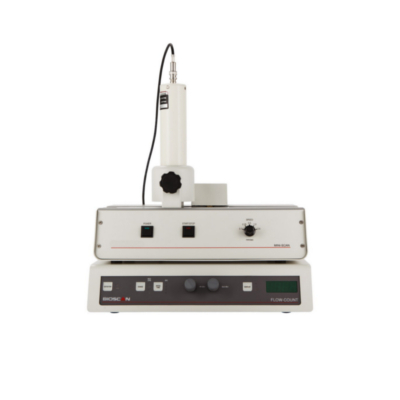 The dual channel FC-2000 enables simultaneous use of HPLC and TLC detectors.